WE PUT CLIENTS IN MOTION — That’s what we do! Over a decade ago, Seasons of Advice® Consulting was founded based on a passion to help clients make the right financial decisions. By aligning the financial advice process with the neuroscience of how clients make decisions along with seasonal changes, we unlock a more stress-free and natural way for clients to make important financial decisions. Today, we help industry-leading firms and financial advisors develop their strategies for a premium client experience, streamline processes, and implement practice management tools. 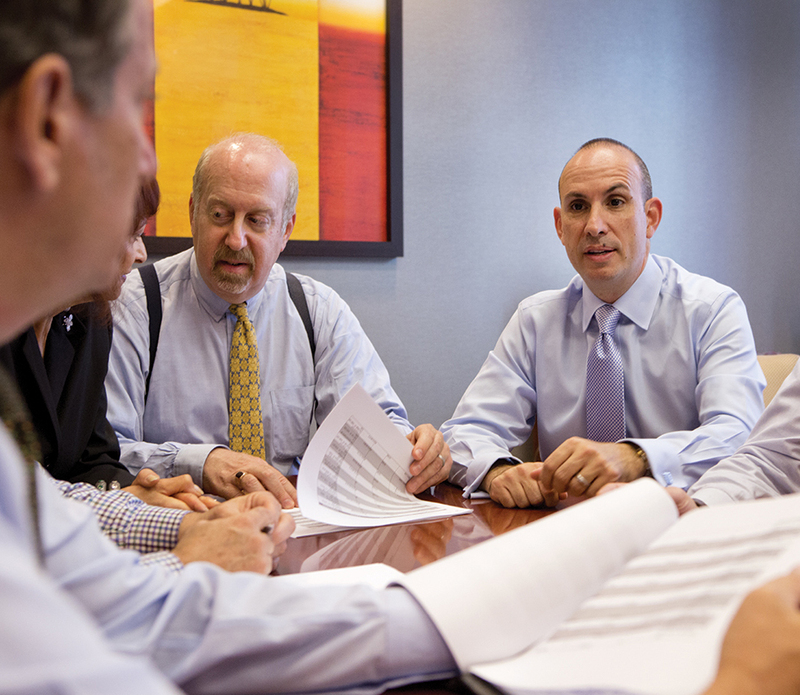 Our proven expertise and client-centric approach has benefited hundreds of financial advisors and institutions. We can help you too.